i’ve been wandering around in this odd, odd mood… wondering what next, why next, what more… what doors have closed? what’s satisfied the way that i expected? has anything ever satisfied? an odd sense of the reality at this age – no one is going to come up with answers i don’t have. no one is going to say anything new, probably. probably there is nothing new. and then my back has been hurting, and i’ve been so excited that it hasn’t hurt for years. a bit miserable. moody. dis-satisfied. so of course it suddenly occurs to me tonight as i’m having an epson salt bath that i have been thinking of my lovely homeopath but haven’t actually seen him for a year… i’ve been thinking “how odd that i totally don’t need to see him! how will he making a living curing people so thoroughly!” yikes. i’m going to give in to not making a whole lot of sense; here’s what i’ve come up with so far. spend more time looking at art. 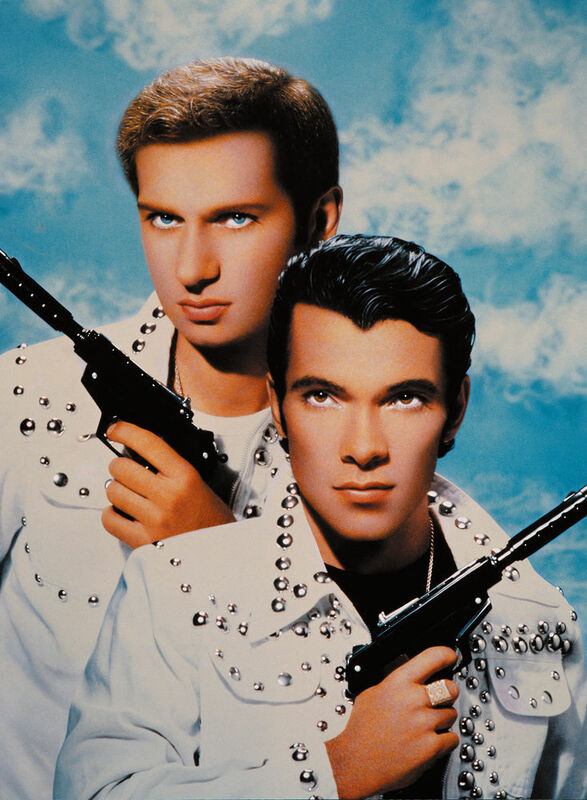 had a lovely evening looking at Pierre & Gilles photo-paintings… has been so long since i’ve thought of them. this afternoon through twitter searches connected with a couple of other art resources… i like these tweets coming at me, with links to things i am interested in.